Whew! This has been a crazy and really cool week. I feel like I've done so much, but also am so inspired to keep going. February is almost upon us! 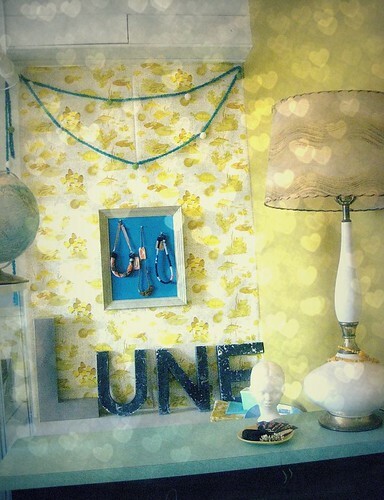 I've been editing photo's for the Studio Lune online shop update , bit by bit. Here's a sneak peek of one of the new Love Lune slips. Tomorrow, I'm up early to get ready for a mag shoot for a fashion show in March, including two finished looks. I love being busy, but sometimes it's so comforting to sit down with some popcorn and watch a movie on the couch. It keeps me sane and happy. What do you do to re-charge?